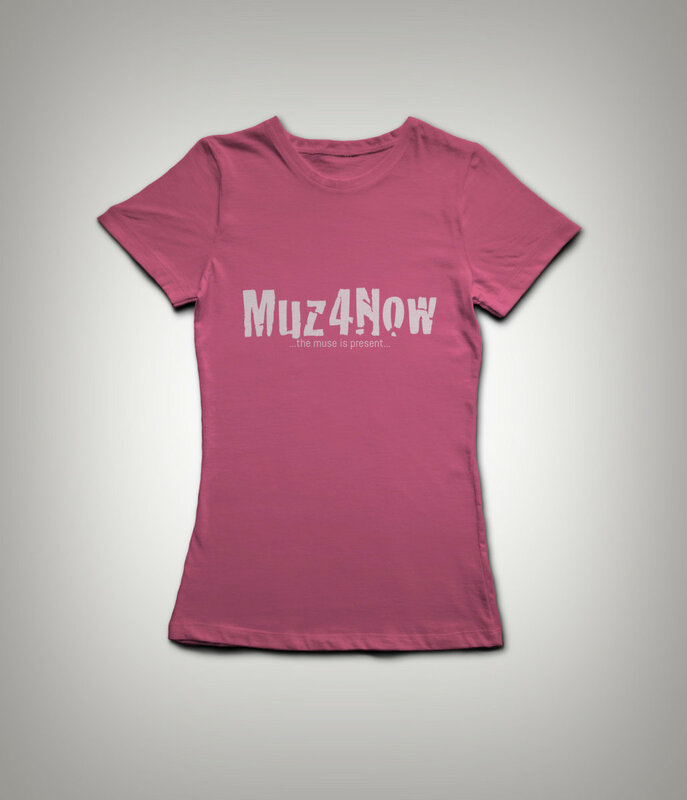 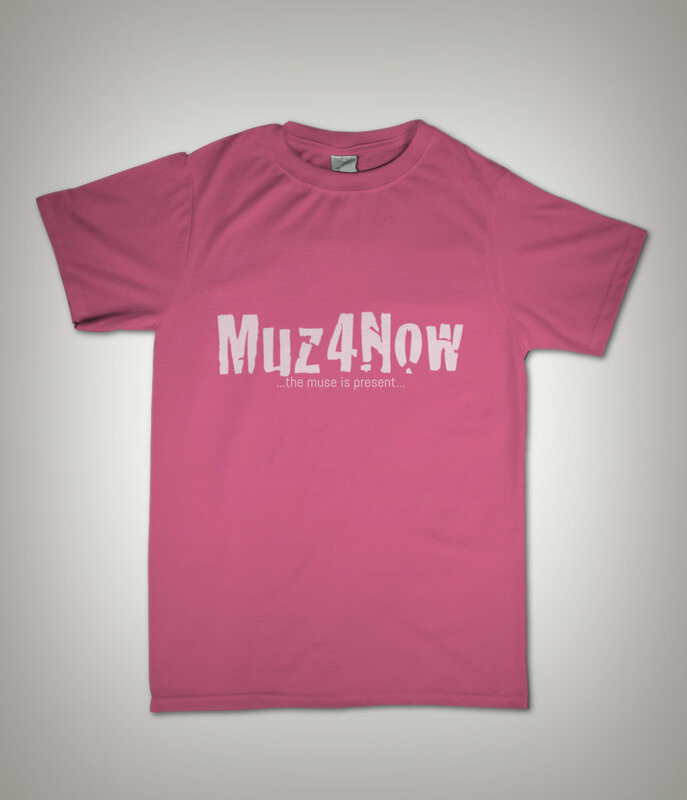 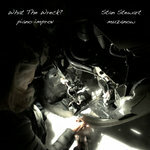 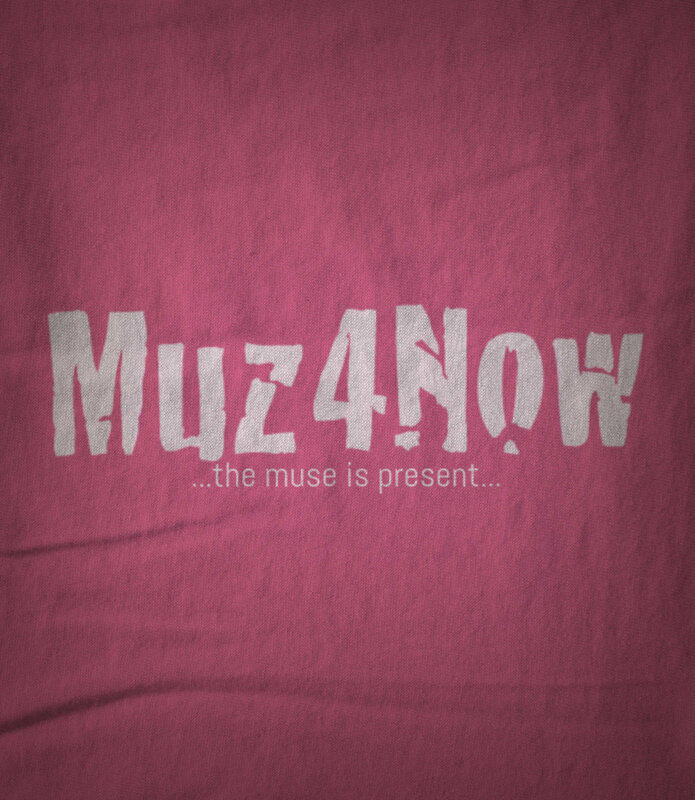 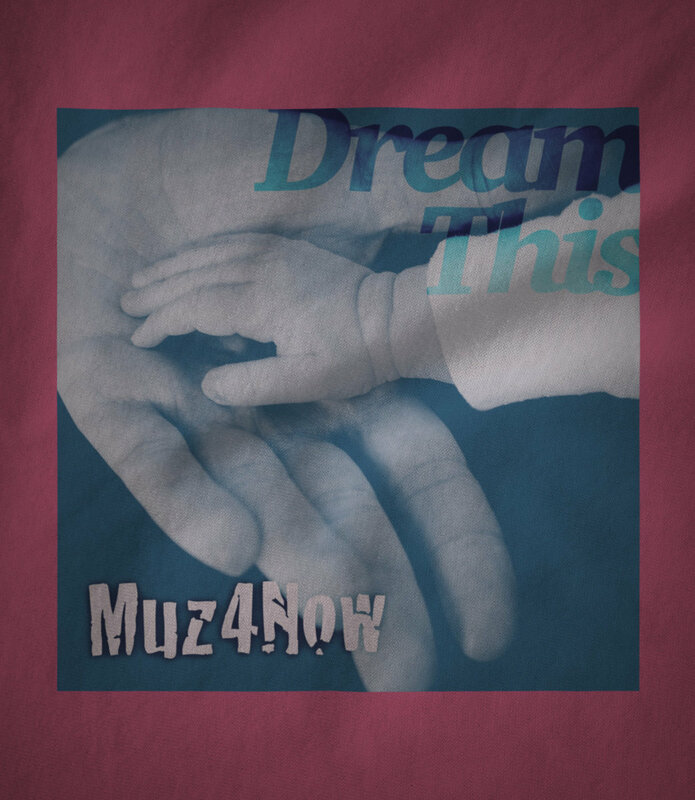 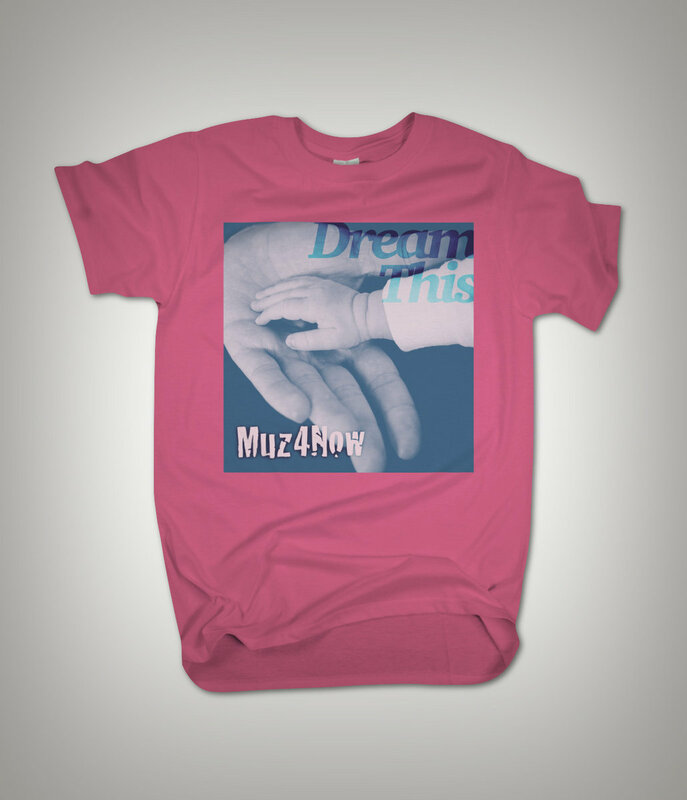 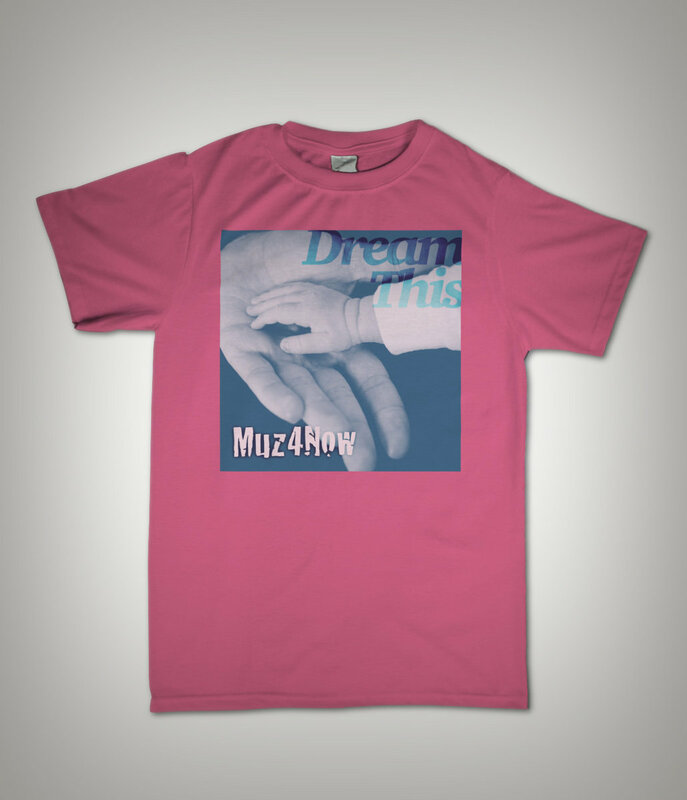 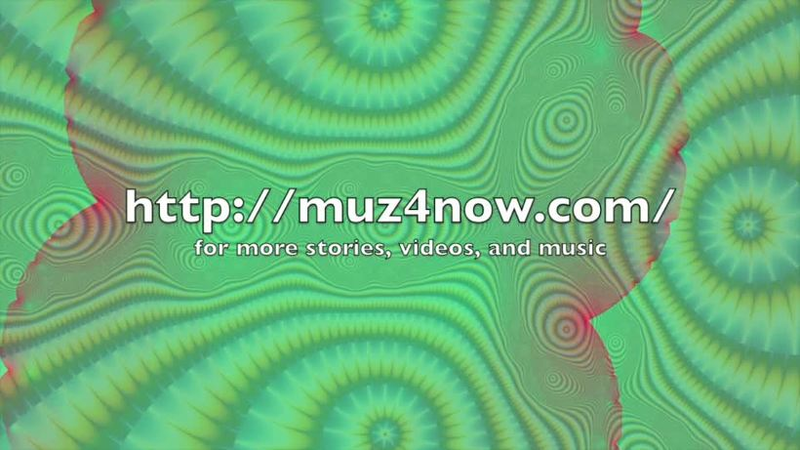 The muz4now logo with "...the muse is present..." on women's or classic style in pink. 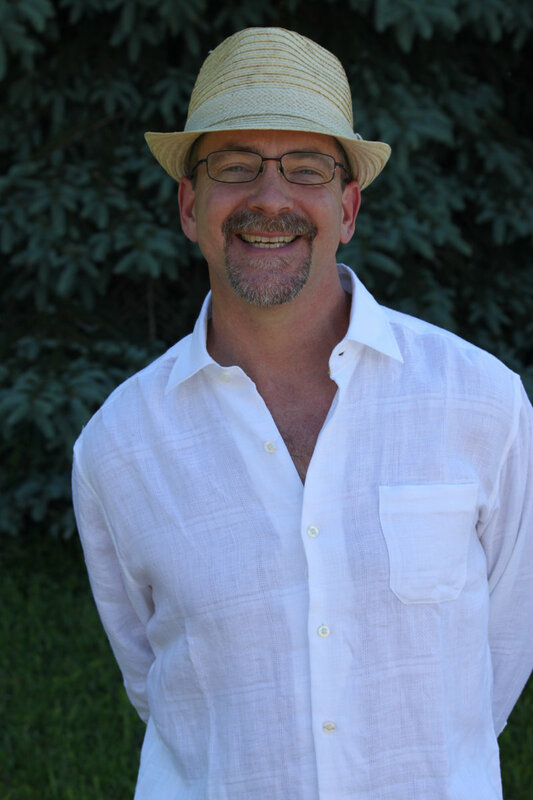 T-shirts are made from soft, comfy, high-quality, ring-spun cotton. 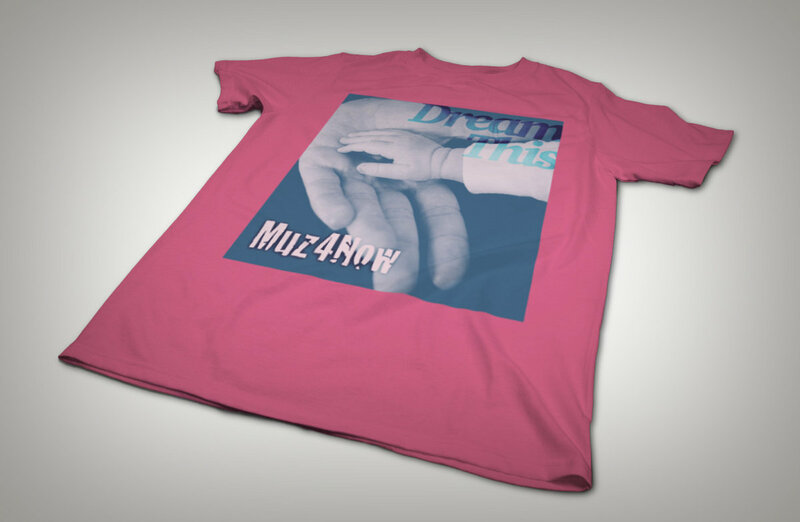 Artwork is printed using state-of-the-art printers with eco-friendly water-based inks that won't fade in the wash. You'll be able to choose the style and size when you click on "buy". 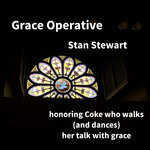 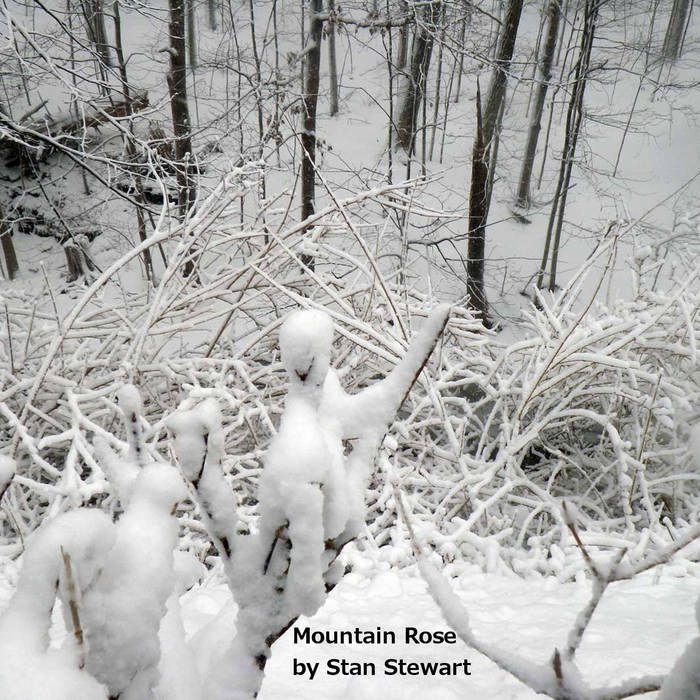 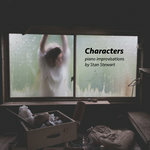 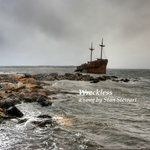 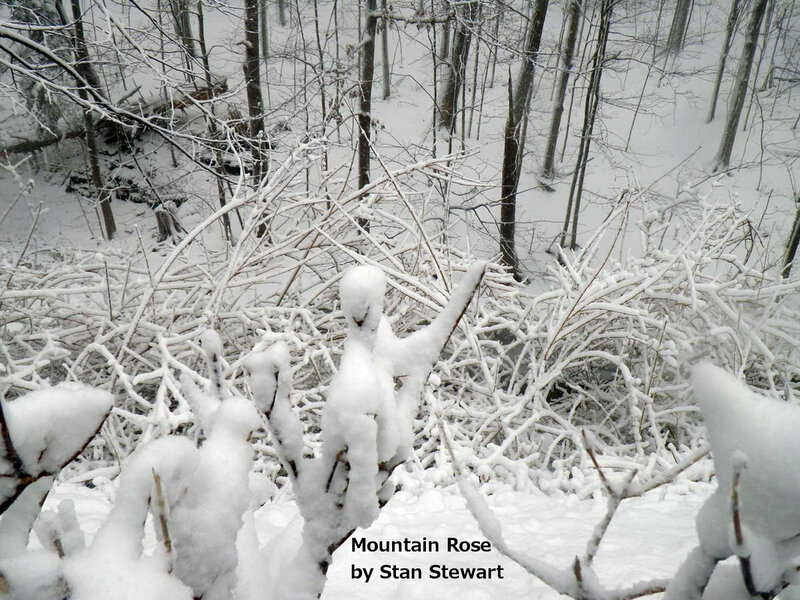 Includes unlimited streaming of Mountain Rose EP via the free Bandcamp app, plus high-quality download in MP3, FLAC and more.